French car manufacturer Renault has re-designed the front end of their popular Espace model to provide a new, dynamic identity for the seven-seater MPV. 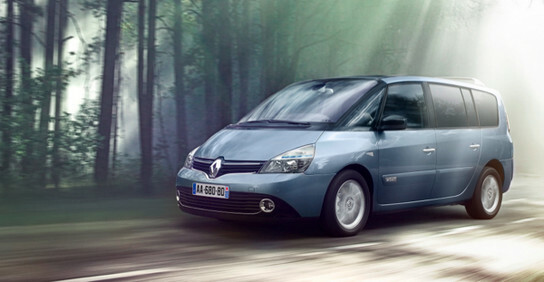 The Renault Espace, now 28-years old, has undergone a stylish, ten-years younger makeover. The 2013 model features a more contemporary front end, new Hurlingham wheel trims and new Monterey and Dark Eptius alloy wheels. Standard features include Carminat TomTom Live® navigation system, a hands-free card, an electronic parking brake and Bluetooth® audio streaming, AUX and USB sockets. 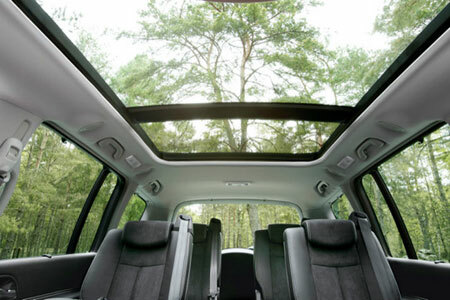 The Espace houses a DVD player complete with two seven-inch screens built into the back of the front head rests. 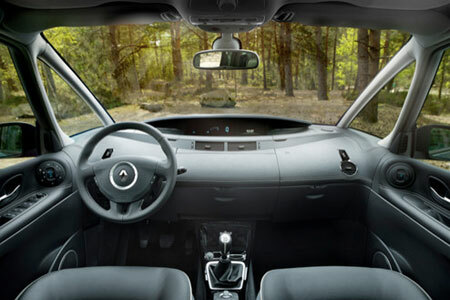 The dashboard includes a graphic representation for the Espace’s new reversing camera. CO2 emissions on the new diesel Espace have been reduced by 20g/km (a fuel consumption saving of 0.8 litres/100km) and by 6g/km (0.3 litres/100km) in the petrol version. The improved performance was achieved by introducing braking and deceleration energy recovery, a variable displacement oil pump, advanced cooling management and cold loop exhaust gas recirculation. The new Espace also includes new low rolling resistance tyres and electro-hydraulic power steering.